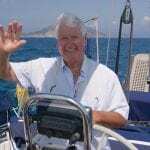 At this years TheYachtMarket.com Southampton Boat Show we were thrilled to be exhibiting three wonderful cruising yachts. The Contest 42CS, the RM1070 and the new Wauquiez Pilot Saloon 42, making her UK debut!.. It goes without saying that all three boats were received with real enthusiasm as the show visitors marvelled at the quality and innovation we had on display. Now for us the work really starts with follow ups and test sails! 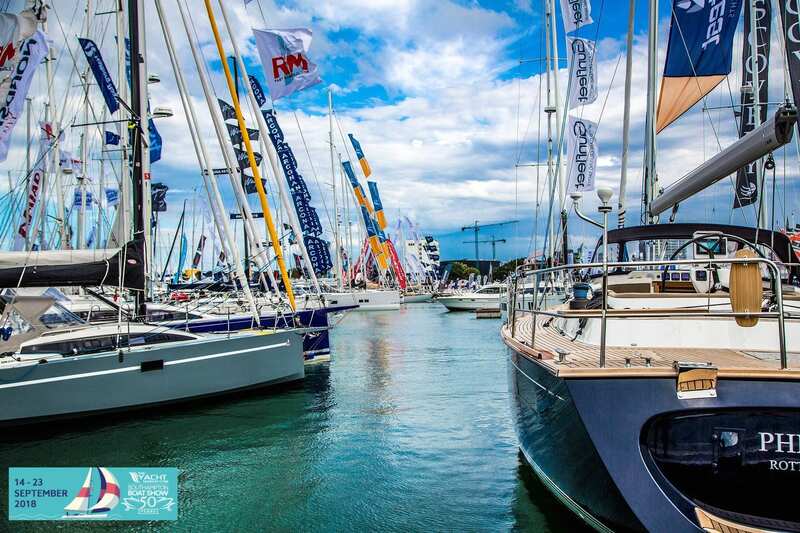 Britain’s biggest and best festival of boating, showcased a plethora of beautifully designed boats and products from over 600 global marine brands. Basking in the late summer sun, the finest yachts with the ultimate onboard technology, floated comfortably alongside kayaks, paddle boards and sailing dinghies. The air ringed with the flapping of flags, splashing of water, enjoyment and laughter. If you would like any further information on any of the yachts we had on display or the ranges we represent then please don’t hesitate to get in touch. Have you considered staying afloat this winter?